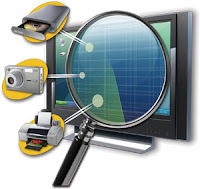 Sometimes we search for interesting tricks for our computer related mouse, keyboard, windows xp theme. Now I will show some interesting tricks on that. How we can use our keyboard as mouse? 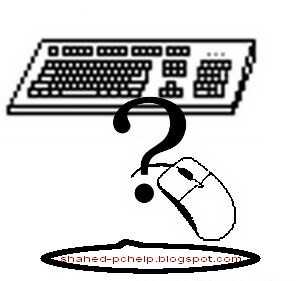 How we can use our pc with out keyboard? 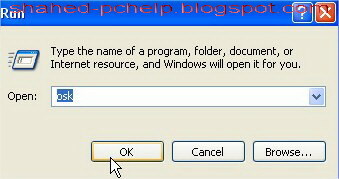 How we can xp as like windows 7. How can we change our keyboard's key? Sometimes our mouse does not work properly for that case we can use our keyboard as mouse. To active mouse keys on our key board we have to press Alt+Left shift key + NumLock and click OK or press enter . Use the Numerical pad for controlling the mouse pointer. 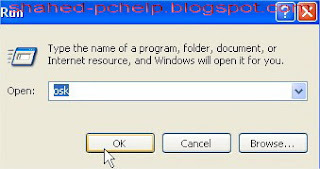 The person who has no ability to change his windows xp into windows 7, they think that how can we get the windows 7's effect on my XP. Very few days ago there is no any 7 them for XP now we can give 7 theme using 7Xp remix. It supports Windows XP, Windows 2003, Windows Media Center Edition and some other flavors of XP. Will work with only 32 bit edition of Windows. Just download it and install .